Ali Younesi declared that education in native languages is a part of future plans and it is being researched by the Education system of Iran, however after this claim, the Academy of Persian language and Literature reacted by calling such plan a conspiracy. Ali Younesi, the presidents’ assistance specializes in ethnicities and minority related affairs. He recently stated that the government is taking implementation of the education by the native language into the consideration. Prior to him, Ali Asghar Fani, Ministry of the Education also promised to put education in “mother-tongue” into their programs. It’s important to note that these statements were made despite the clear constitutional laws in Iran that suggests freedom to learn in one’s native language, not only has this law not been implemented yet, but also reviewing and planning for it wasn’t permitted. In spite of this, after Younesi’s statements, the Academy of Persian Language and Literature was the first formal institution to react to it. On Monday, many members of “so called” cultural institutions spoke out against education by native language. 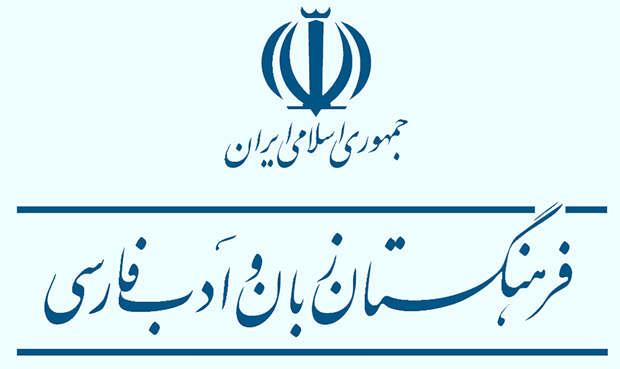 According to the Mehr News Agency, Mohammad Ali Mowahed a member of the Academy of Persian language and chief manager of National Research and Educational Planning considered education by native language as a threat to the Persian language and stated that the government shouldn’t interfere in education by language of minorities and if the government decides to do so, the end result will be ugly for the Persian language as well as the Academy of Persian Language and Literature. According to Mohammad Dabir, another member of same institute should only research on so called ‘native’ languages. Salim Neisari considered education in Ethnic languages other than Persian as very dangerous. Fathollah Mojtabai also considered the idea of education in native language a foreign idea injected to Iran and said it seems to be a conspiracy. Hadad Adel a manager of the Academy of the Persian Language, who was against the idea of native language education asserted that this project is a factional and unfruitful plan. Alireza Salimi, member of the Islamic Consultative Assembly’s Education and Research Committee articulated that Irans’ constitution already determined the fate of the education by native language and there is no ambiguity on this regard. He then continued to say education in native languages isn’t valuable and he added, “Is education by native language that important that we should get involved, despite the threats that our country is struggling with? !” According to him no one should go against laws mentioned in the constitution. In response to why this section of constitutional law hasn’t been implemented yet said it is the responsibility of officials to follow and implement it. Despite all these, considering language and culture of minorities in Iran as security issue isn’t unknown to people and the ethnic nations of Iran insisted to resolve such issues in the last presidential election. Academy of Persian Language Officials who are responsible for the protection and conservation of the Persian language proved that they are willing to protect the language even at the cost of denying rights to other languages, a strategy that was carried out by the Iranian government against the ethnic nations of Iran through the last hundred years.